Cynthia Brok had it all: a rich husband, a home in Switzerland, a villa on a Greek island, purpose in life and a passionate lover...until someone killed her. Detectives Aliki Notis and Stephanos Arditis are sent to find Brok's murderer in Kalini, a Greek island village, where white-washed houses sprawl on the hillsides and donkeys are the only means of transportation. They discover a bitter conflict among the villagers—and strong disagreement between themselves about how to find the murderer. Suspects abound; but evidence is sparse. Will a cowardly confession, the testimony of a Nazi-hunter, and an overheard shipboard conversation be enough to lead Notis and Arditis to Cynthia Brok's murderer? J. Papachristou was a professor of American History and is the author of Women Together and Myth America. 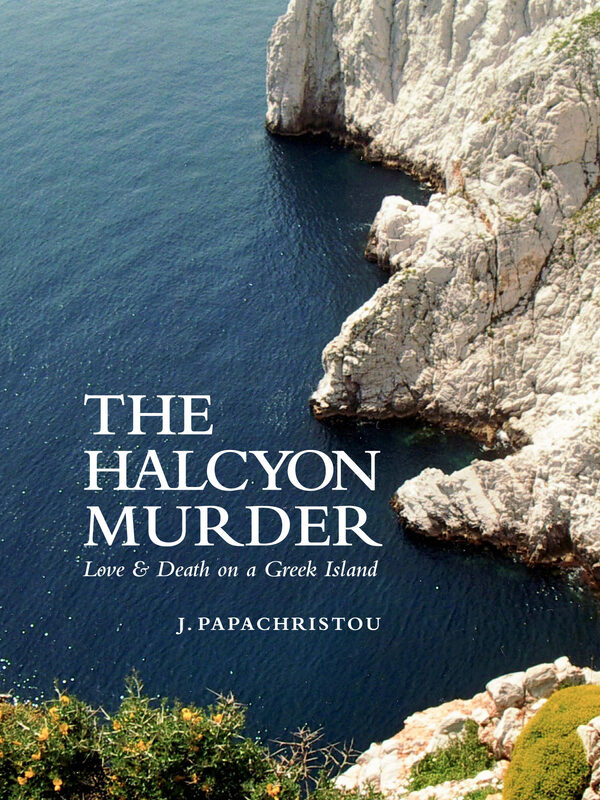 A long acquaintance with Greece, its islands and its people provide the background for The Halcyon Murder, her first venture into fiction. Otros ebooks de J Papachristou.